The moment that Paul Delaroche allegedly pronounced that “From today painting is dead” on seeing a Daguerreotype for the first time, the debate about whether photography could be art or could even replace painting was underway, and still rages in some forums today. Perhaps it will never be resolved, but Delaroche was a juste milieu painter whose struggle was to bridge the gap between academic history painting and Romantic narratives, a story painter whose most familiar piece to us is in the National Gallery, The Execution of Lady Jane Grey (fig. 1). The photographer Tom Hunter has challenged this kind of narrative painting in the National Gallery itself, with attention to details of arrangement, colour and light that are just as acute. Daguerre’s invention was quickly superseded by William Fox Talbot’s discoveries, and he even wrote a book about them entitled The Pencil of Nature. Delaroche’s own experimentation was with a different kind of precursor of photographic pictures, panoramas, in which a narrative is read in a horizontally long painting and while Daguerre was watching the first shadowy images appear on his plates, Delaroche was making the 27 metre long Hemicycle (fig. 2), in which artists through history appear to be conversing across time, a good idea rather wasted on the subject. The point of his remark would have been that the painter’s striving to be mimetic of actuality in his art had been obviated by technology: he could never match the precision of a photograph in which light is the principal medium. In 1839 when he is supposed to have said it we were still 39 years from French Impressionism which Delaroche was never to see, and in his own time it was an Englishman, Turner, who was grasping the importance of light in art and its transformative effect on a subject. He tried painting on glass to get a further optimum of light, and some of his work in this period, such as Yacht approaching the Coast of 1835-40 (fig. 3), was almost abstract a century before the term had been invented. 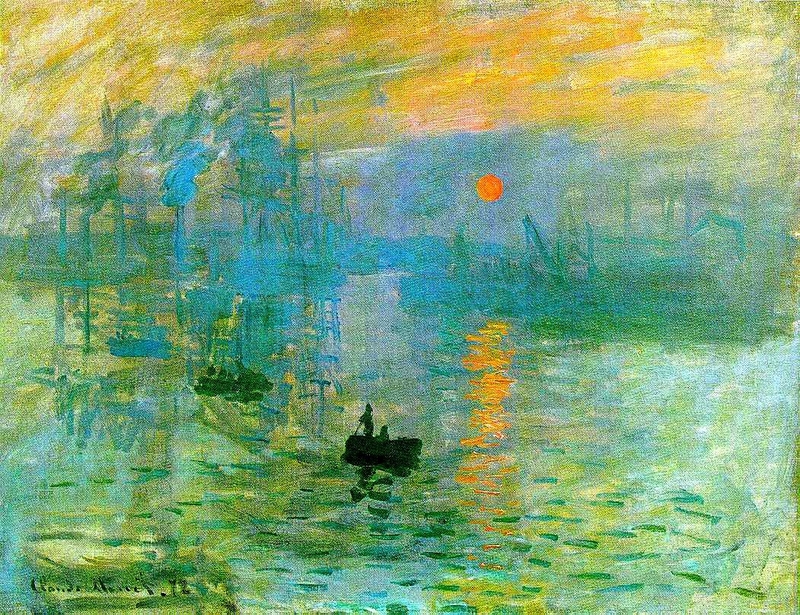 Impressionism at the start was all about light, the name coming in a critic’s satirical comment on Monet’s Impression, Sunrise (fig. 4) at the first Impressionist show when the likes of Degas, Renoir, Pissarro and Morisot put on a joint show calling themselves the Anonymous Society of Painters, Sculptors and Engravers. This was the avant garde of 1874, and it is no accident that the likes of Degas not only took photographs themselves, but they used photographic angles to inject atmospheric realism. Charles March’s images are no less sensual than Monet’s, being the impression of a scene rather than a copy of it. The obvious difference is that with March his paintbrush is a camera lens. His pictures here are unmistakably of trees, some not portraits but impressions while others go further than impressionism, using light and colour to create an aesthetic effect whose origins in natural objects or scenes are purely incidental. He sees them as images of the sense of the scene he encounters – and many of these images were made at Goodwood in West Sussex, his family’s home for three centuries. He is interested in the feeling of a tree rather than the look of it. The notion of abstract photography is not unheard of, and photographers have discovered that they can find the principles of abstract painting – that it is not a literal representation of anything, and that looks no further than form and colour to create the end product – in their own discipline. The possibilities of playing with light forms through a lens and with the effects of different papers and chemicals were clear in the earliest days of photography, and more recently more and more powerful lenses have transformed recognisable forms into abstracted images for picture makers, mostly from nature. Computers have added new tools that allow artists an even freer hand to create intriguing images that seem to bear no relation to actual forms, though they are intrinsically interpretations of actual shapes and curves. Charles March uses no tools, and although he tends to use a digital camera his work does not depend on digital equipment to create the outcomes we see here. March’s previous successful career as a commercial photographer, working on large formats with still life, is detailed elsewhere in this publication by the exhibition’s curator Edward Lucie-Smith, but it was a career that ended abruptly almost 20 years ago when he took charge of Goodwood and he has seldom taken pictures seriously since, until now. As he walked the South Downs with a Leica digital camera hanging from his shoulder a trick of light and colour would call for a picture, and he found that if he moved the camera during exposure he captured more than a single image, he caught something of the inscape of an especial rural scene. Similar effects could be got with a normal non-digital film camera with long exposures, but with less certain results. The images are what is seen by the lens rather than manipulated through computer programs, but he sometimes overlays images of the same scene to enhance the effects of light, clarity and colour. As a former photographer specialising in ultra high production value still life and trompe l’oeil special effects, a technique which he made his own, March was almost obsessive about the quality of the final presentation, and that remains but it is now more about a feeling and an expression rather than the exact and precise rendition of perfect detail. What he has found, however, is that whereas conventional large format images could become impossibly distorted when enlarged, his new blurred images are enhanced in quality when blown up, and these pictures are mostly about four feet by five feet. The colour is not changed and the images are rarely cropped, giving another quality of genuineness. The possibilities might be infinite, but March sees the technique being tested next on both architecture, with its high manmade art, and on landscapes both in very different ways giving him the armature on which to build his ethereal colour and light pictures. Charles March is not alone among artists discovering the new possibilities of photography offered by new technologies. David Hockney, in particular, has always toyed with the properties of photography in creating his images, from Polaroid to iPad, and he has found new and largely unexpected images emerging. The discovery that is exciting March is that his images are not only abstracted from natural forms in the countryside, when seen in isolation they can even be abstract, light, colour and nonfigurative forms inviting the viewer’s own contribution to its reality. In some you can even believe you see brush strokes, and the idea of an abstract photograph becomes very credible, painting in light to a degree Turner could not have dreamed of. 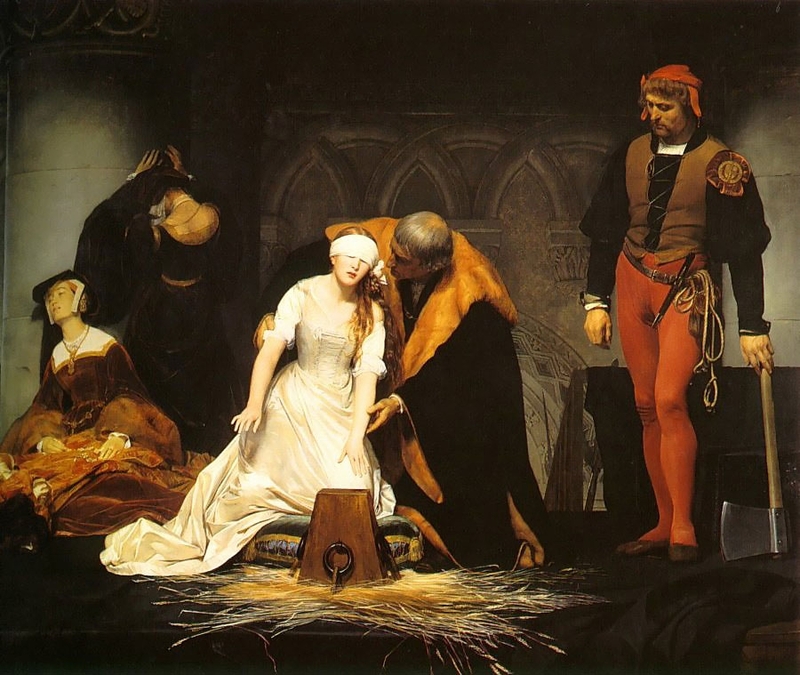 Fig 1: Paul Delaroche, The Execution of Lady Jane Grey (National Gallery). 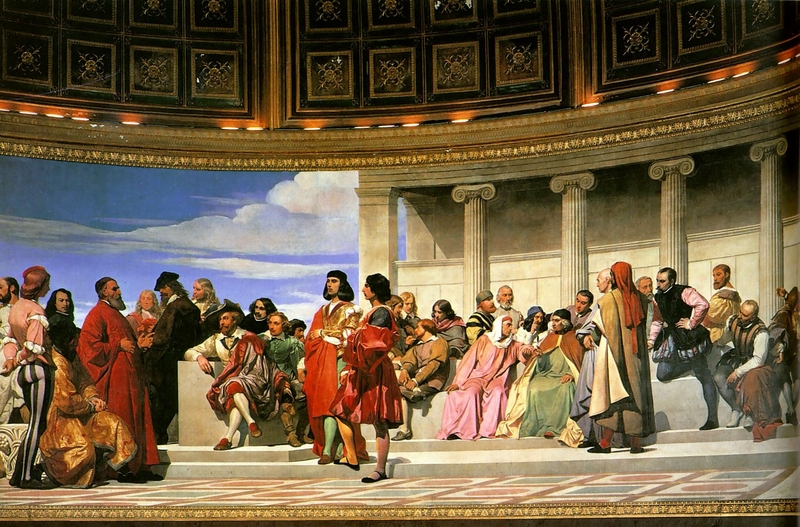 Fig 2: Paul Delaroche, Hemicycle, 1841 (Ecole des Beaux Arts). 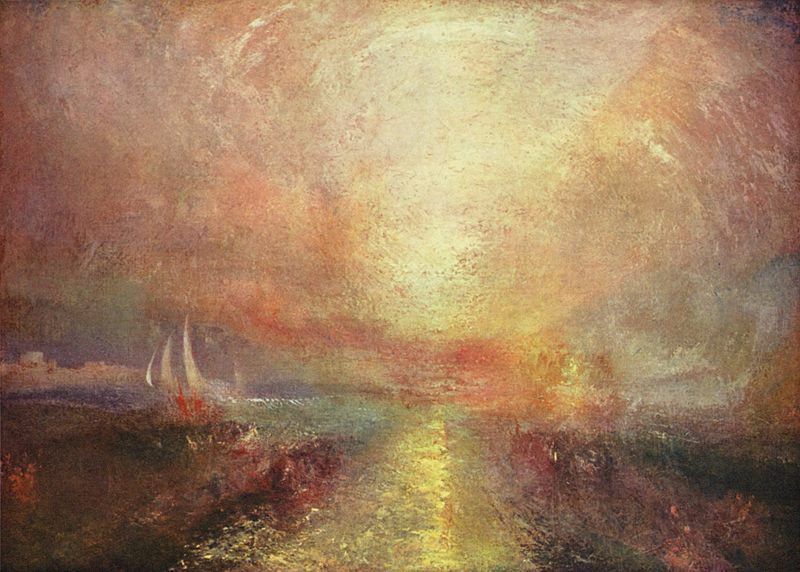 Fig 3: Joseph Mallord William Turner, Yacht approaching the Coast, 1835-40.